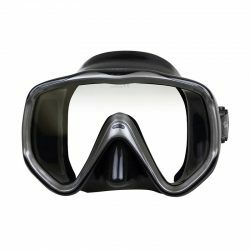 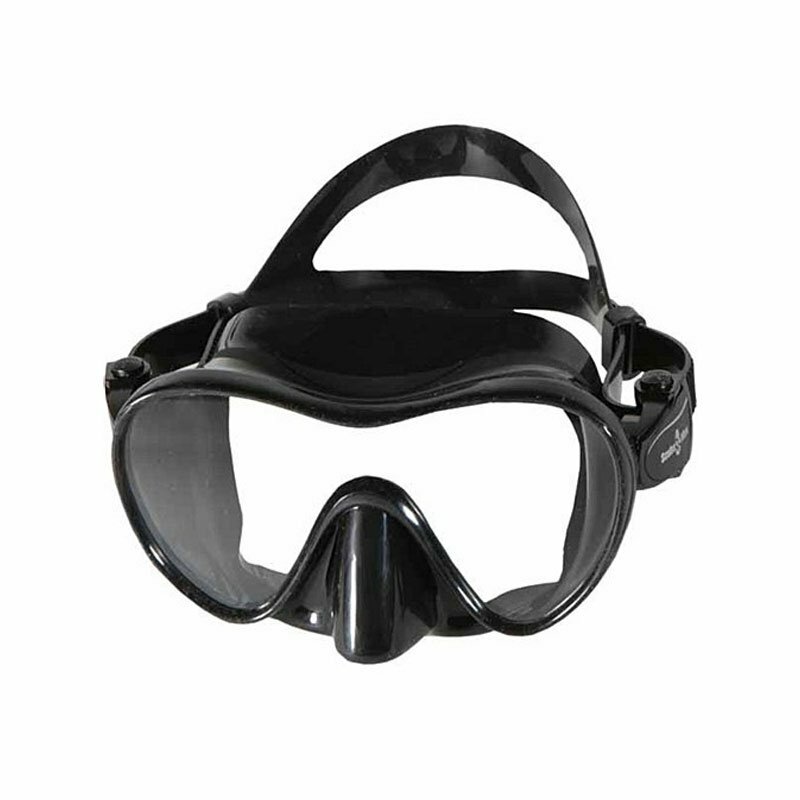 Masks can be a very particular part of your dive or snorkel equipment, achieving a good seal is always important and for that reason we carry different styles for all different shapes and sizes of faces even for kids. 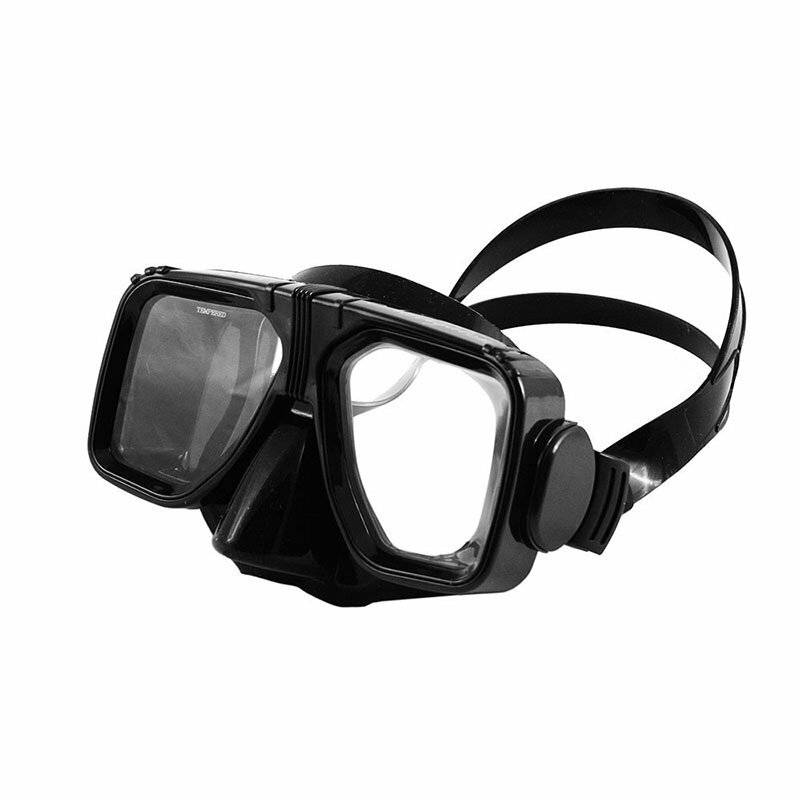 We also have prescription masks in -1.5, -2.0, -3.0, -4.0 although using your contacts under a non prescription mask works perfectly fine as well. 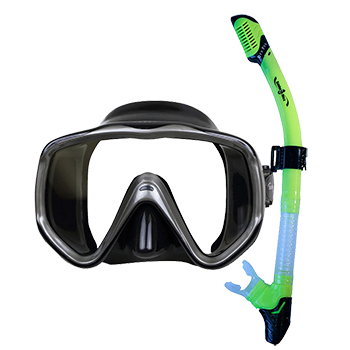 Our Snorkels are all dry snorkels which keep the water out whenever submerged. Whether you’re free diving down to get a closer look at marine life or have a wave wash overhead it will be sure to help keep that salty taste out of your mouth.